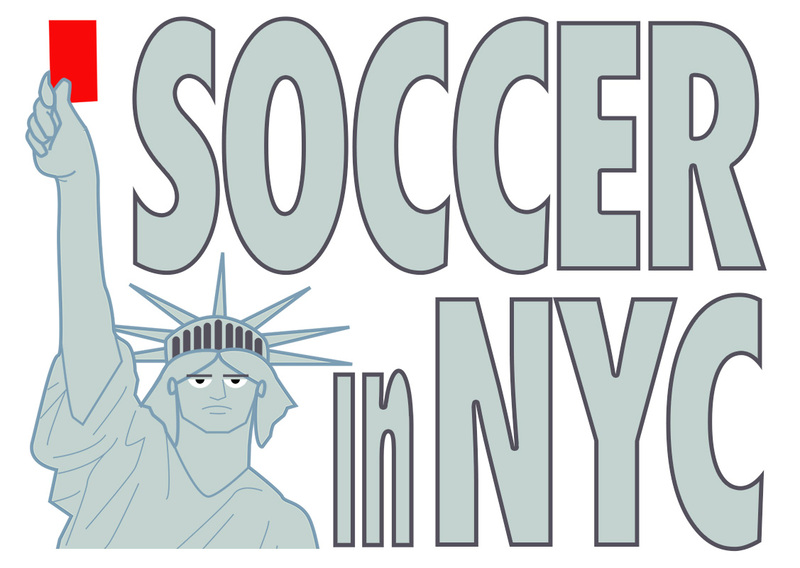 Here’s a different take on Soccer in NYC. This summer, two high-profile soccer fraud trials have turned the Brooklyn federal courthouse into a FIFA tribunal. One long-awaited case is expected to end tomorrow morning when former Brazilian soccer federation president Jose Maria Marin, 85, is scheduled for sentencing. Federal prosecutors are reportedly seeking a 10-year prison term. Marin was convicted of wire fraud and money laundering conspiracy in December 2017. He was convicted of collecting millions of dollars in bribes from businesses looking to land media rights or influence World Cup hosting rights, NBC Sports reported. He was first arrested in 2015 during a hotel raid in Zurich. Former Paraguay soccer federation president Juan Angel Napout was convicted on the same racketeering charges. He has yet to be sentenced. Last month, Imagina US — a subsidiary of a Barcelona-based media company called Imagina — pleaded guilty to wire fraud conspiracy for attempting to bribe high-ranking officials of the Caribbean Football Union and four Central American national soccer federations. The company sliped officials from Guatemala, Costa Rica, El Salvador and Honduras $6.5 million to secure media and marketing rights to their federations’ World Cup qualifier matches, according to the Department of Justice. They had to pay restitution to each federation.